I have a bad case of the Disney blues. 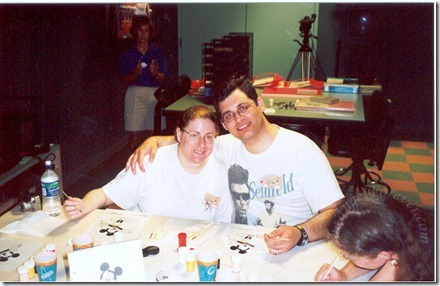 You see, ten years ago in June, we had our amazing honeymoon at Walt Disney World. 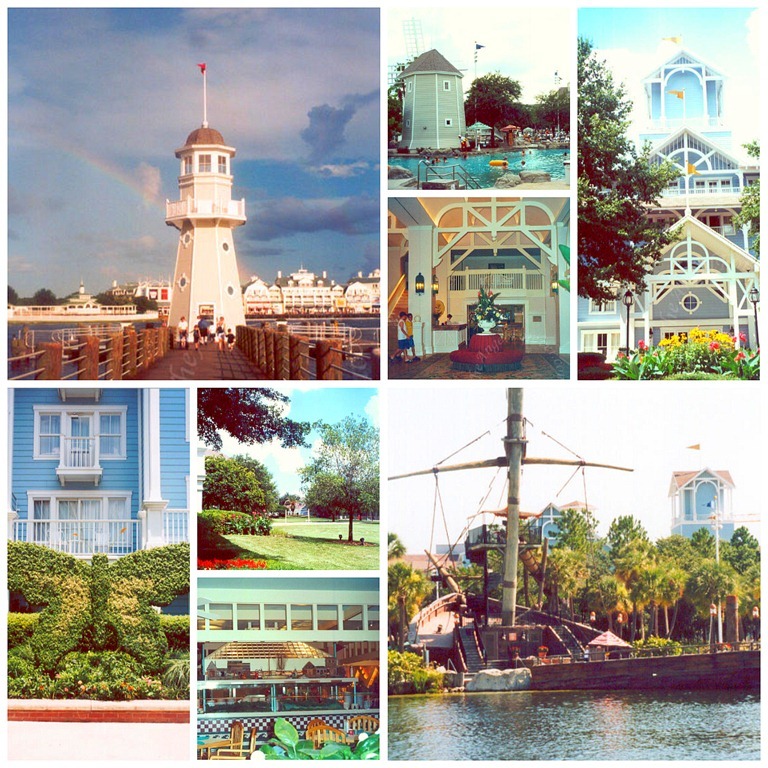 TechyDad and I were spoiled rotten and had the most magical experience on that trip. 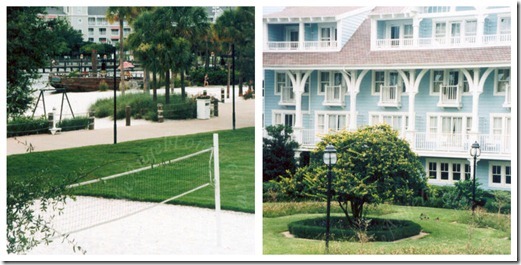 We stayed at the Beach Club Resort for 10 magical days. We had a deluxe dining plan and also had the ability to do tours with our package. We did several behind the scene tours, ate at Spoodles, Le Cellier (several times with same day reservations – *gasp*), Chef Mickey, Crystal Palace, and saw Cirque du Soleil’s La Nouba. This was when I made TechyDad a believer. He quickly saw the magic of a Walt Disney World vacation. He was able to see that it is not simply for families with children. It is a place where you can be with your spouse and have plenty of romantic moments. 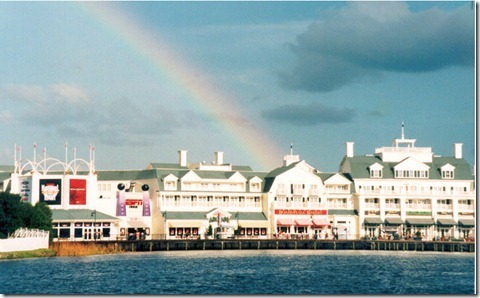 It is a location to wine and dine, be a kid, and enjoy magical memories together. It is a destination that you can visit over and over and still not see everything. So many people do not understand and I am ok with this. I am just lucky TechyDad gets it and so do friends like Amy. She just got back from a 10th anniversary trip to Walt Disney World with her husband. 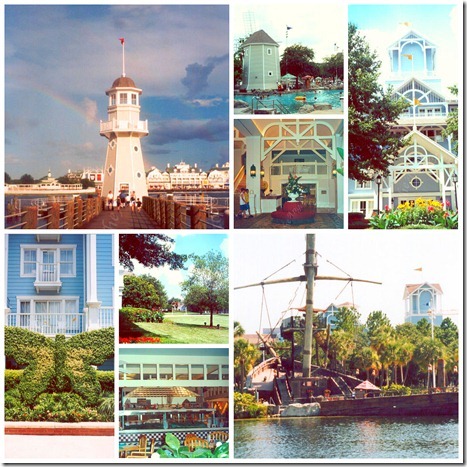 Before leaving, she wrote a post about romantic Disney with quotes from me included. So why am I writing about this? Well, you see TechyDad and I are toying with doing something that is unlike us. We are talking about putting us first and getting away without the boys. Yes, we are debating a 10th anniversary trip to Walt Disney World. Sure, we have been since our honeymoon, but not just the two of us. 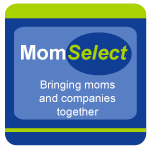 In fact, the only time we have been away without the boys was to BlogHer last year in NYC. 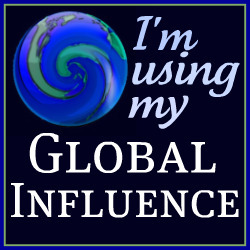 This would be a trip for us, not in the name of Social Media (imagine that). 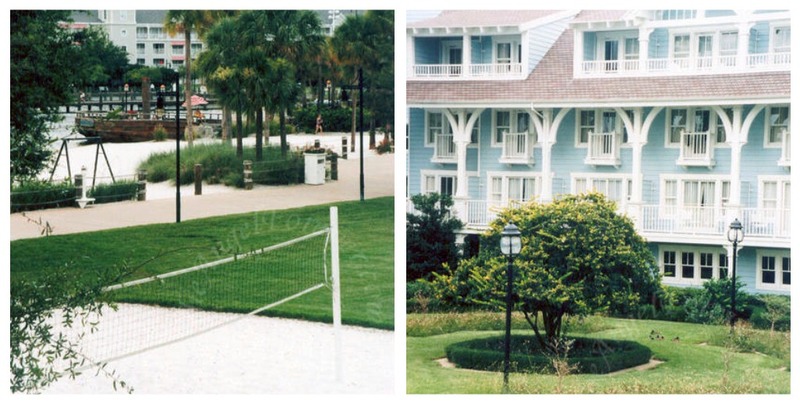 We won’t be staying at the Beach Club Resort this time, but it will still be a magical vacation for just the two of us. Now, we just have to check a few more items and figure out child care. The boys can probably stay with TechyDad’s parents, but they have never done that without us before. A lot of things are on my mind, but dreaming and making this into a reality is making me smile. If you have any suggestions on romantic meals or other places to visit as a couple at Disney World, I would love to hear about it. A lot has changed in ten years. So, please excuse me for a little while. I need to dream a little more about the possibility of a romantic getaway to the most magical place with my amazing husband. We need this for us and our family. Yay! Love seeing your honeymoon photos. You know I’m all for your getaway, Disney is a magical place for couples. Geordon and I just love to take it easy and stroll through the shops, eat at a leisurely pace, we take lots of little breaks and try not to worry. He always lets me take as many pictures as I want. LoL.. something I find it hard to do when the kiddos are with us. Our favorite romantic restaurant is Yachtmans. But I’ve had some really spectacular vegetarian food at California Grill. The English Pea & Asparagus Tart that’s on the menu right now is one of the best things I’ve ever eaten. 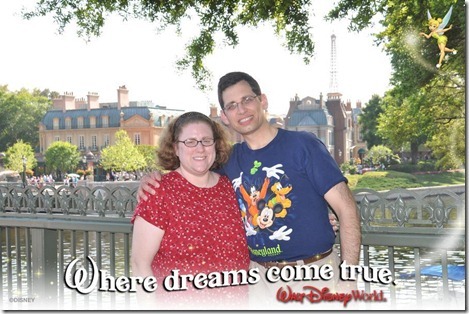 Oooh….for our 1 yr anniv we enjoyed the week at Disney World!! Had dinner at California Grill….make reservations during the MK fireworks….unbelievable view and they pipe in the music!!! Wait for a window table! You won’t be disappointed. I think that AKL is very romantic – you can end the evening by the outdoor firepit….so nice! So many options….and you know you won’t go wrong whatever you choose. It’s wonderful to combine fun and romance! I really really hope you guys get to do this!! What a very fun trip for a special anniversary!! You will have so much fun kid-less! ;) We absolutely LOVED having dinner at Narccoossee’s and watching the fireworks from their deck outside. It was gorgeous [they pipe in the music] and their food was impeccable! We love California Grill too!